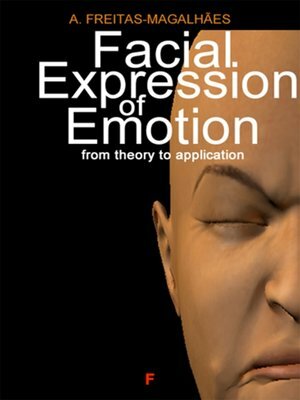 "Reading the map of the face remains a challenge to modern science", argues A. Freitas-Magalhães, Ph.D., one of the most renowned world experts in the study of facial expression of emotion, in his new book. Facial expression of emotion can have a contagious effect among individuals in their social interaction. The debate on facial feedback and learning, in their cerebral, physiological and situational aspects, is well documented in the literature. The face has always been seen as a mechanism of adaptation and survival, a view borne out by empirical research. Of the various theories on the facial expression of emotion, the holistic approach, which postulates that facial expression is the result of diverse and complex moderating variables, currently has most followers. A. Freitas-Magalhães, Ph.D., has been distinguished by the Encyclopedia of Human Behavior, Elsevier, Oxford.